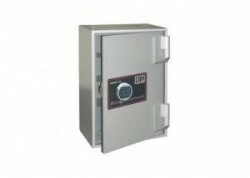 Constructed from 10mm steel plate door and body to Australian Health and Pharmaceutical specifications. Available in 5 sizes. Optional Key, Combination or Digital lock.